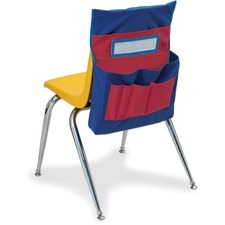 Storage Pocket Chart for chairs is the perfect solution for storing and organizing children's school materials while keeping them easily accessible. Design features two large pockets and four small pockets along with a place for the student's name. 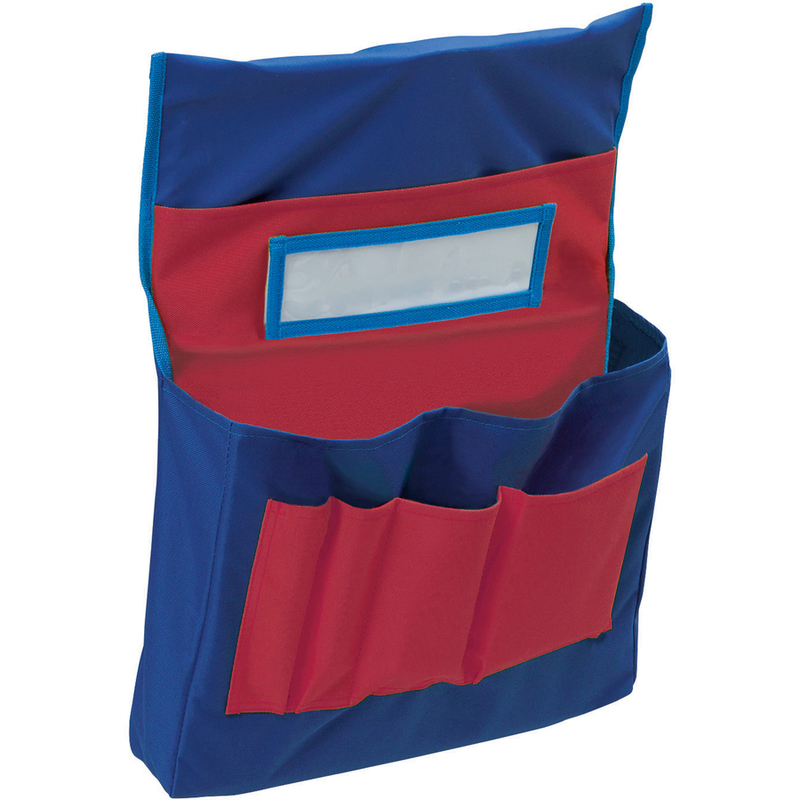 Polyester storage pocket fits most preschool and elementary-size chairs.